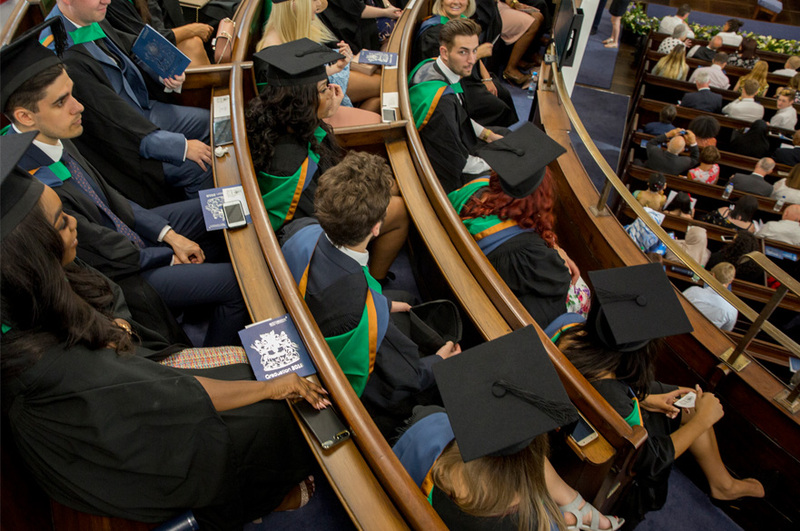 Our summer graduation ceremonies will be taking place on Monday 15 – Friday 26 July 2019 at our City Campus. Registration is now closed. To check your registration confirmation, please log back in to the registration portal where you can view your current order. 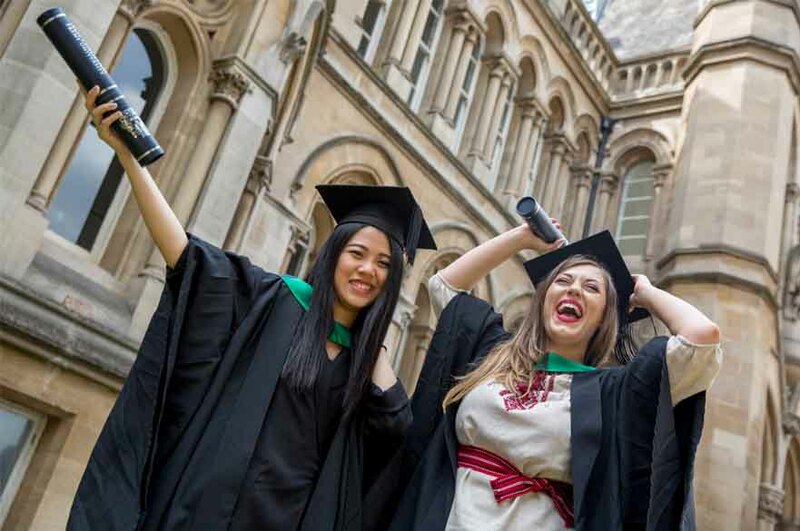 It's important you are properly prepared for your Graduation, after all, it is the day you've been waiting for since arriving at NTU! You can find everything you need to prepare in advance within this section. 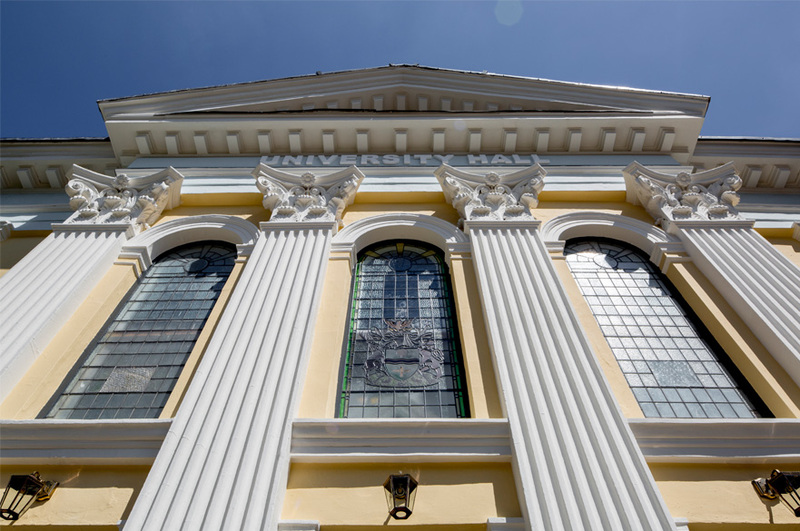 This section includes information on your Graduation day, dates and what to expect from your ceremony. You can see the live stream here too! If you were unable to attend Graduation, requesting a replacement certificate and general information about life after NTU. 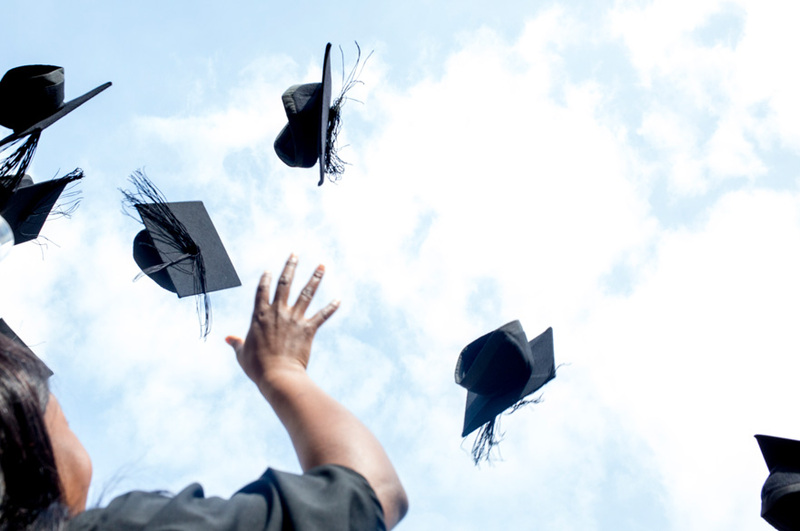 Key deadlines to be aware of in preparation for your Graduation day.